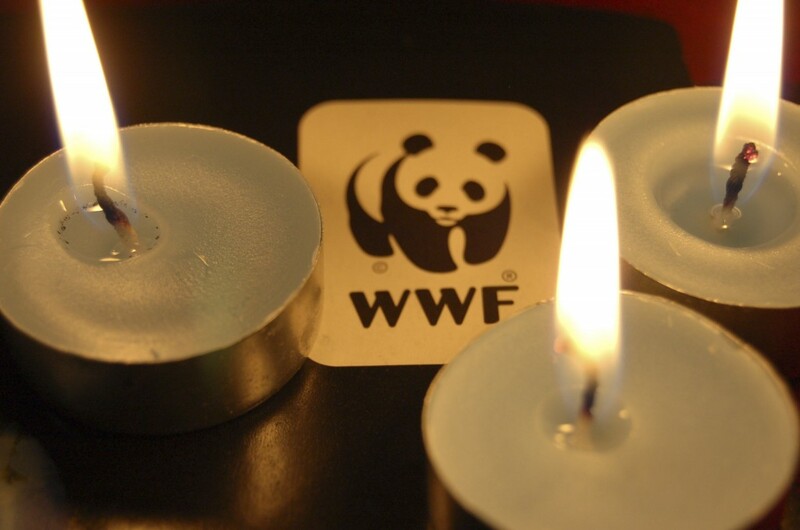 Did you observe Earth Hour last night? It’s nice to be part of a global effort to bring attention to climate change issues. We’re all part of the same planet and need to work together to solve the problem. Of course, it wasn’t a stretch to go without using energy for an hour that late in the evening for Mr. Boomer and I … even if it is a Saturday. I caught up on my reader subscriptions from the past week and have picked the favorites. Enjoy! It seems like more people are interviewing for jobs (although the competition is tough) so get some tips on how interviewing is like dating from Financial Samurai. He also had a post with good discussion regarding health care reform. Once you get that job, you might need Cash Money Life’s help to successfully work from home. Use Finance for a Freelance Life’s list of 27 business tools that are good for anybody. This list from Own the Dollar of 50 money moves for your 50s is directed for my age group, but it’s really for everyone. Coffee is one of my favorite drinks but if you’re not careful the cost can add up. PT Money gives us the ultimate guide to saving money on coffee. Bible Money Matters discusses what types of insurance needed to protect you and your family. Even with health insurance, use this list of 13 ways to cut health care costs from Go Frugal Blog. Learn from Personal Finance Journey’s experience with these excuses for eating out. Avoid excuses and other budgeting pitfalls courtesy of Free Money Finance. Thanks for the include! I’ve actually been good this week and haven’t ate out at all! I know I have a lunch date coming up next week, but other than that I hope to keep the pace going and cook and eat at home more often! .-= Lakita (PFJourney)Â´s last blog ..Comparing Crown Ministries & Financial Peace =-. Lakita, I struggle with the eating out issue. Cooking a meal is often the last thing I want to do after a day at work. We kind of resolved it by eating frozen meals more often. Maybe it’s not as healthy as cooking from scratch, but it’s cheaper than eating out. Thanks for mentioning the post. I appreciate it. .-= HankÂ´s last blog ..Own The Dollar â€“ One Year Ago This Week â€“ March 2009 =-. .-= RyanÂ´s last blog ..Do You Need Mortgage Life Insurance? =-. I’m with Boomer on the whole “not wanting to cook after a long day at work”, so my husband and I compromise like I’m sure many other people do. We buy sauces and marinates that are pre-made and in some cases meats that are pre-seasoned. Then our cooking time really only involves chopping fresh vegetables or a few toppers to accent the main course. It cuts down on our prep-time, allows us to work in fresh vegetables, is probably slightly healthier than frozen meals – although frozen meals are my staple at lunch everyday at work – and lastly is less costly than eating out. SD Kevin, good way to work in the veggies. That’s something we struggle with at home. Thanks for the strategy on how to cut down on frozen dinners. Previous post: Do You Have a List? Next post: Kroger Gift Card Winner!